Does exactly what it said on the packet!! I love this chocolate recovery drink. I used it post half marathon long training runs and I can't quite believe the difference it made to my legs the day after! Hardly sore at all :-o My trusty support team (husband and son ) would have it ready for me at the end of a run, and I enjoyed it with ever so slightly less than the recommended water added (I like a strong chocolate flavour). Get some, it's magic stuff! What an unbelievable difference sipping Tailwind can make on a 3 hour bike ride. Legs are stronger for so much longer. 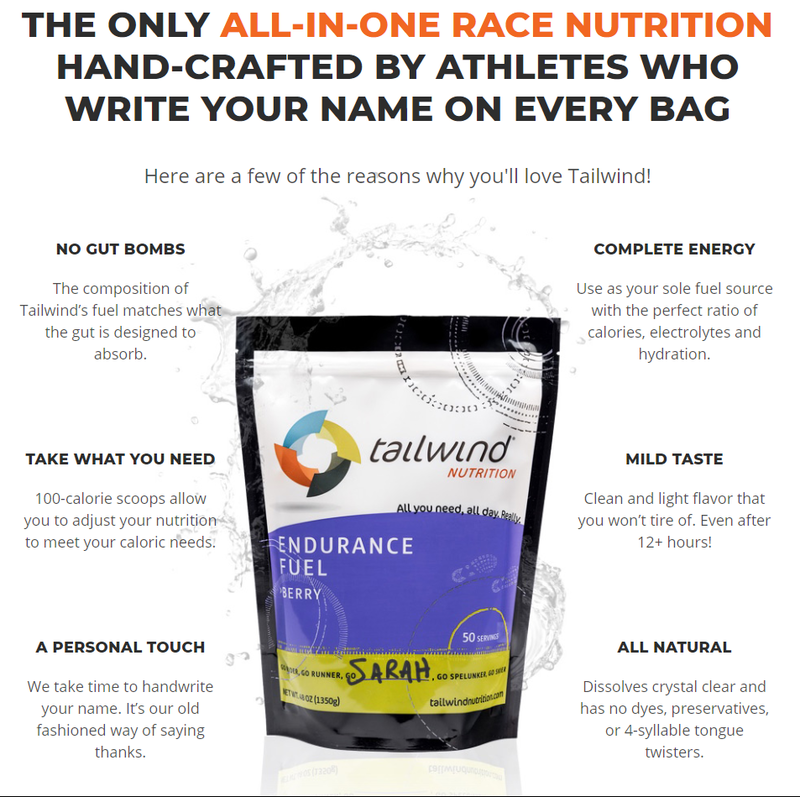 I have used tailwind for triathlons and marathons. I find it an easy way to get the energy you need to avoid hitting the wall!! Tailwind is the best ultra running fuel I've ever used. It is really easy to consume and has helped me complete a number of ultras. The variety of flavours also means that I have great choice too. With all of the above, the customer service from the team is second to none. With my orders I receive a note wishing me well and then a wee email just before the race offering even more good wishes. The very quick delivery was also impressive. I received my order the very next day. Thanks guys - you are number one! 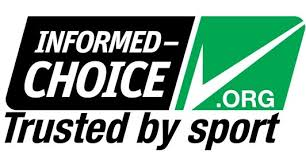 I have been running for 4 years and have suffered in all my races due to nutrition. I had started to use gels but they didn’t solve my nutritional needs.